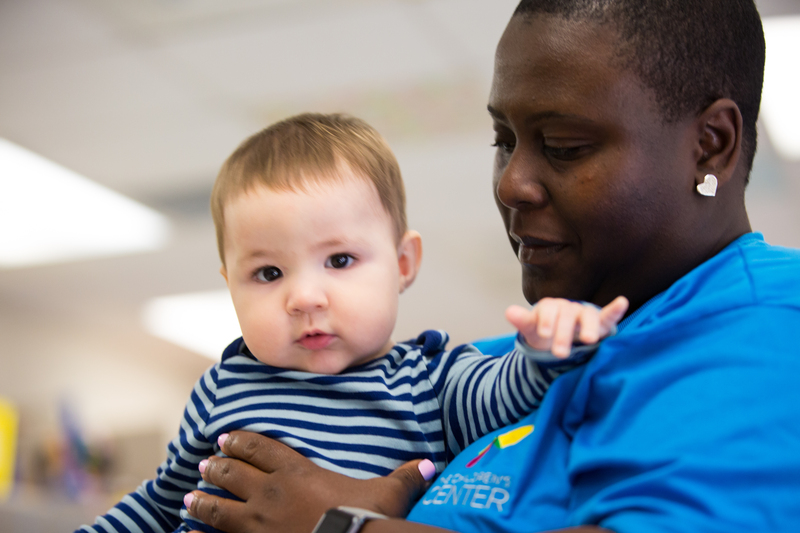 Created for children from birth to 36 months, our Infant & Toddler Program provides care and developmental support for those with disabilities or delays. The program also has spaces available for typically developing children. 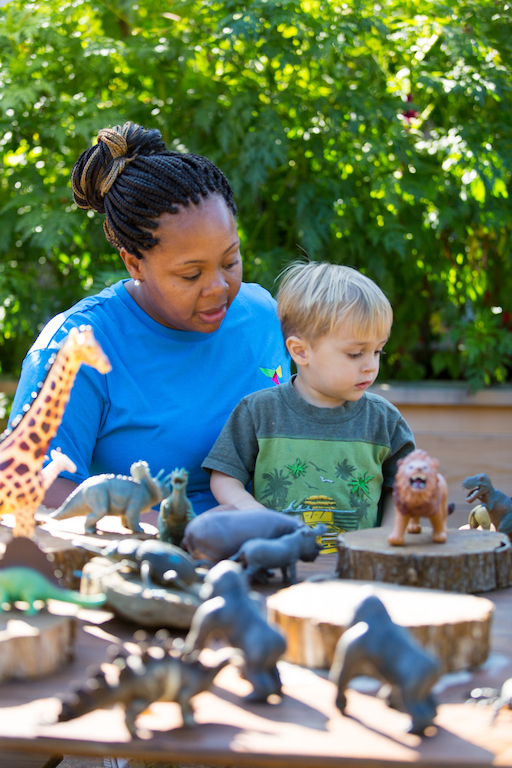 Awarded the prestigious 5-star childcare rating, our staff has the advanced training and certifications to supply our children with the very best developmental and physical therapies, in a hands-on, nurturing environment. 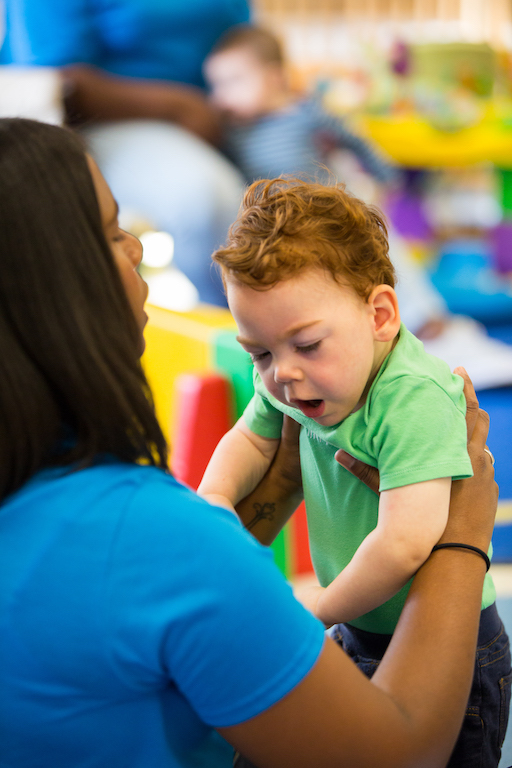 We also admit a limited number of infants and toddlers without disabilities to our Infant & Toddler program. Currently, the Infant & Toddler program is only offered at The Children’s Center (2315 Coliseum Drive). Contact Shawn Martin for more information at 336.727.2440 or email shawn@thecfec.org. The Centers for Exceptional Children. The Special Children's School. The Children's Center. Winston-Salem, NC. Copyright © 2014.